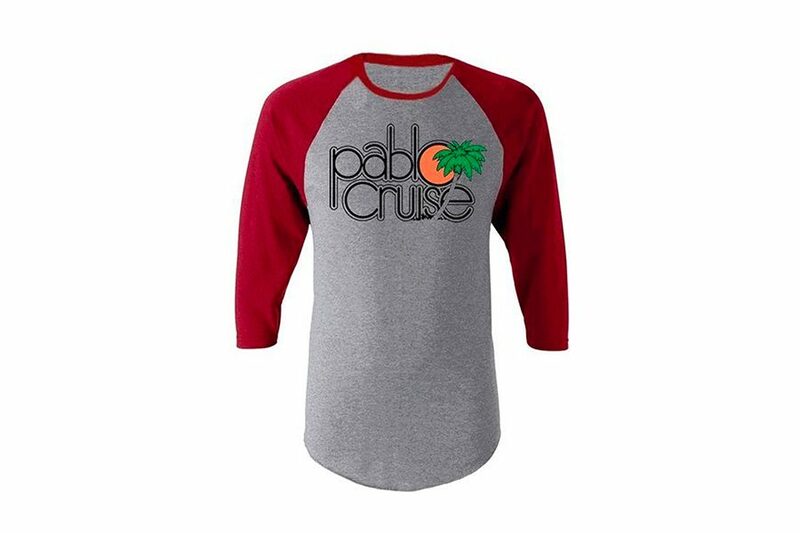 Pablo Cruise rocks and so does this shirt. 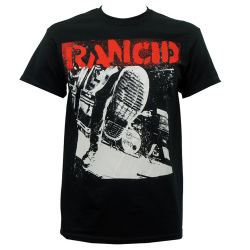 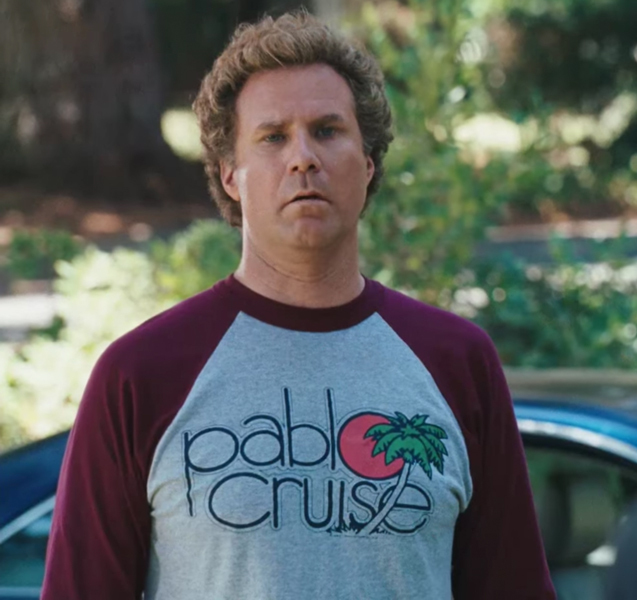 The Pablo Cruise T-shirt that Will Ferrell (as Brennan Huff) is wearing in the movie Step Brothers (2008). 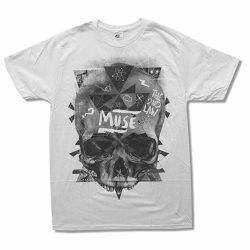 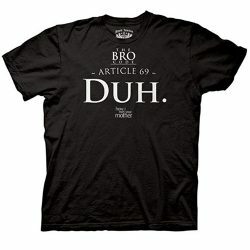 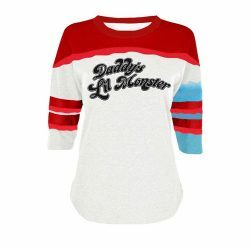 If you are a fan of Step Brothers, this shirt is perfect for you.